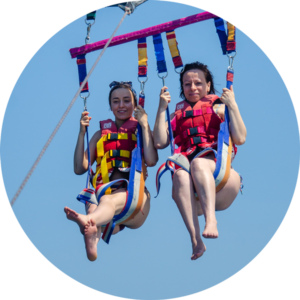 During the flight, you will experiment with a great sensation of liberty and peace with an unusual point of view from more than 50 metres up high. 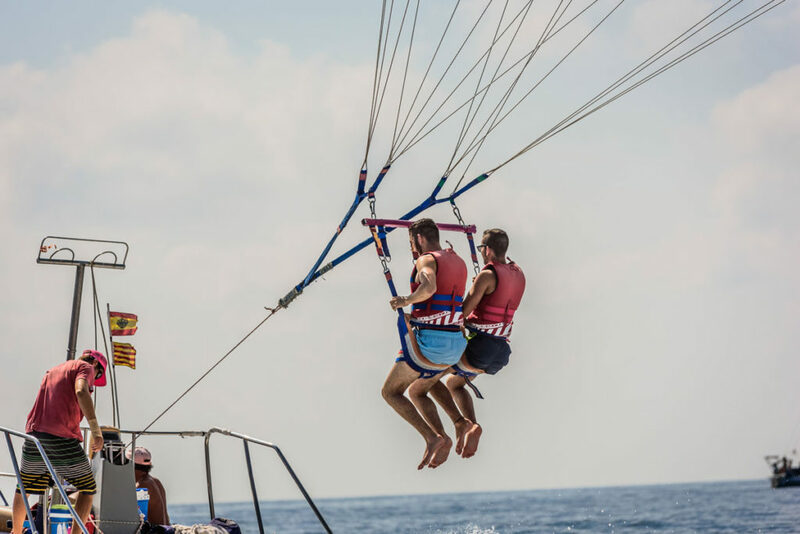 The take-off is done from a platform on our boat, that has been specially designed for this activity. 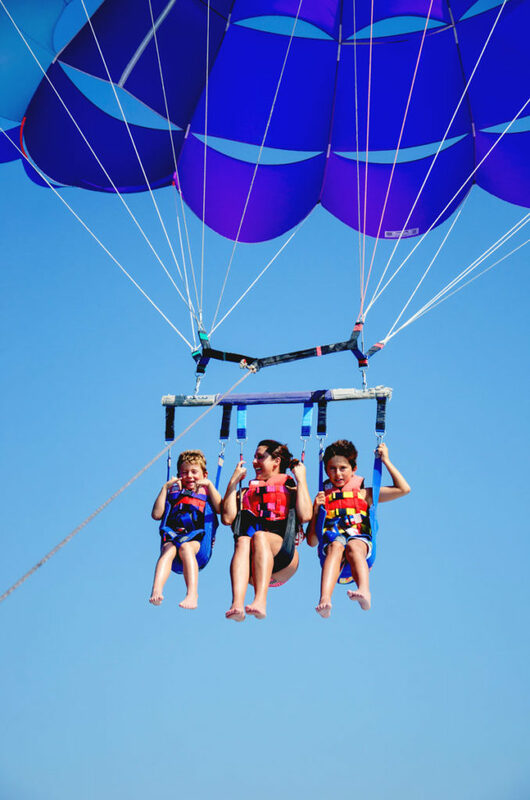 You’ll be raised slowly and gently, and at the hight of the seagull’s flight. 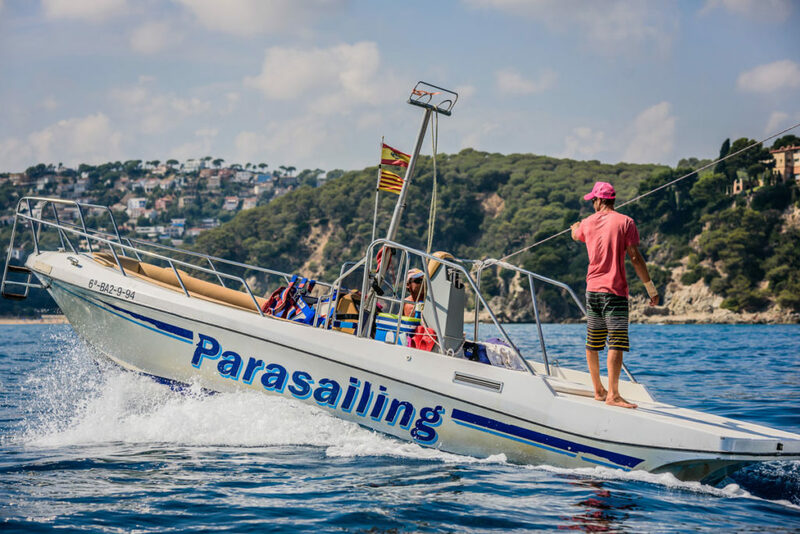 Descending will go just as gently until you reach the boat where our instructors are waiting to assist. 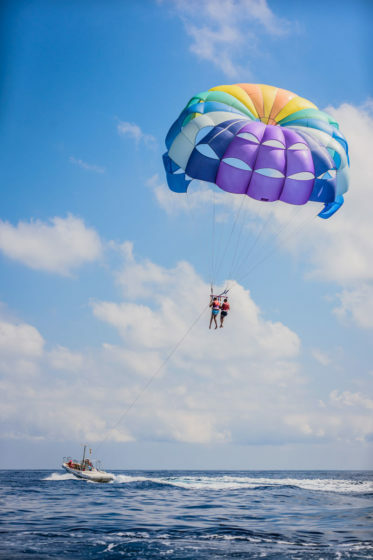 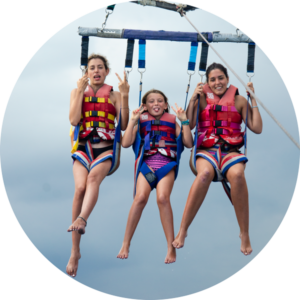 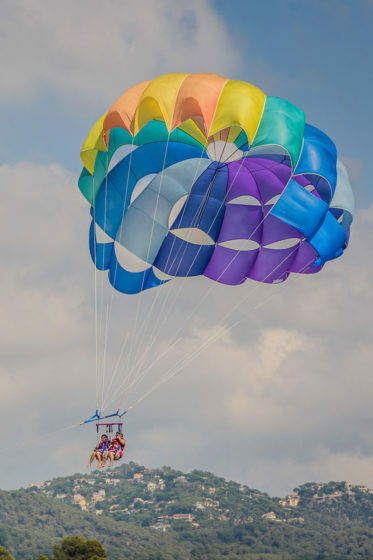 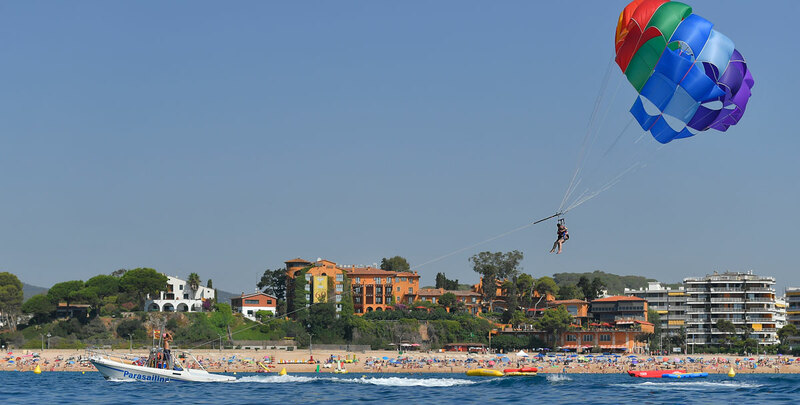 Parasailing becomes an unforgettable experience no matter if you do it alone or with a companion. 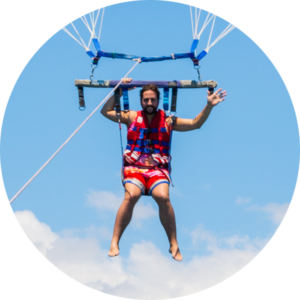 Website created by Sahak Knyazyan using AccessPress Parallax Pro and Wordpress.